What is beyond non-verbal communication? 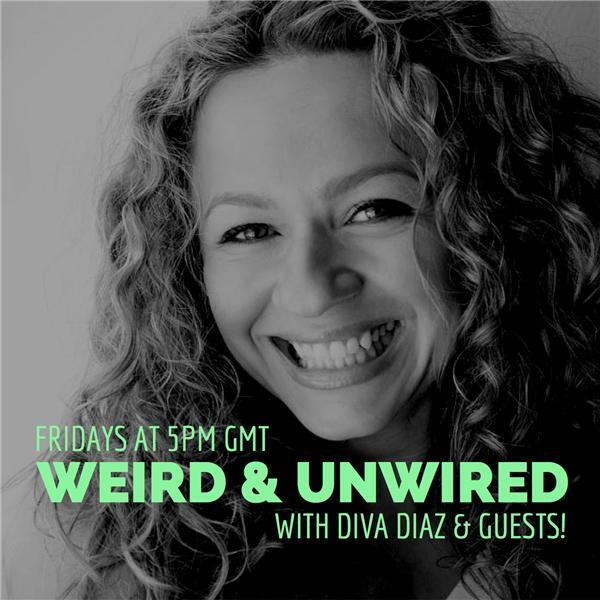 If you liked this show, you should follow Weird Unwired. How much of what is being communicated to you is non verbal? And are you noticing? Join me and Suzy Godsey, international facilitator of Access Consciousness and Animal Whisperer for a conversation that turns speech on its head!